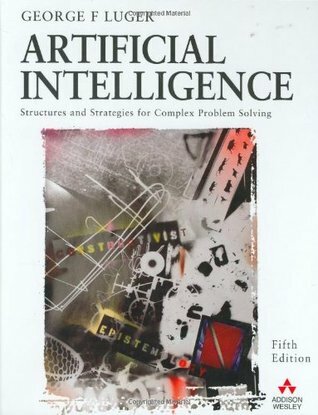 In this accessible, comprehensive textbook, George Luger captures the essence of artificial intelligence solving the complex problems that arise wherever computer technology is applied. Ideal for an undergraduate course in AI, it presents the fundamental concepts of the discipline first then goes into detail with the practical information necessary to implement the algorithms and strategies discussed. Readers learn how to use a number of different software tools and techniques to address the many challenges faced by today's computer scientists. George F. Luger has been a Professor in the University of New Mexico, Computer Science Department since 1979. His two master's degrees are in pure and applied mathematics. He received his PhD from the University of Pennsylvania in 1973, with a dissertation focusing on the computational modeling of human problem solving performance in the tradition of Allen Newell and Herbert Simon.